Temperatures may still feel like August, but the fact that our green foliage is beginning to be trimmed with yellows and browns shows that we are sliding further and further into autumn. This weekend, the ideal weather blends with an active events calendar to present 11 ways to get out and enjoy a welcome break from the workweek. Don&apos;t miss it! Elmwood Park Zoo is a Montgomery County "draw" for animal lovers of all ages. But this event takes that distinction literally. Here&apos;s a chance to paint one of the zoo&apos;s highest-profile animals (take a wild guess who it is! ), with instruction led by a trained artist. Refreshments are via cash bar, and every budding Picasso leaves with a unique painting. Later in September, the zoo hosts a movie night (Zootopia) on September 9 and a pancakes-with-pandas breakfast on September 17. DIY remains a hot trend, enabling homeowners to flex their creative and constructive muscles in a budget-friendly manner. Home improvement experts will give their tips and tricks at the Valley Forge Casino Resort on how to remodel and renovate your home. Companies are displaying their designs and offering their resources to help inspire others. Whether you are a new homeowner or have been in the same house for years, this show offers something to take away. In case you forgot (as if! ), 2016 is an election year. With the constant media coverage and nonstop social media debates, maybe it&apos;s time to step back from the rhetoric and take a wry view of it all. 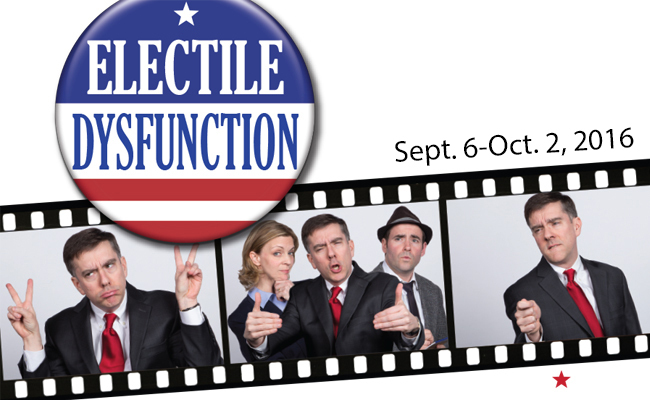 Act II Playhouse presents Electile Dysfunction, an original comedy cracking jokes at both parties. Instead of trying to win your vote, the talented cast will be trying to win your laughs. If you can&apos;t make the opening September 10-11 weekend, Electile Dysfunction runs into October. The gang is all here! 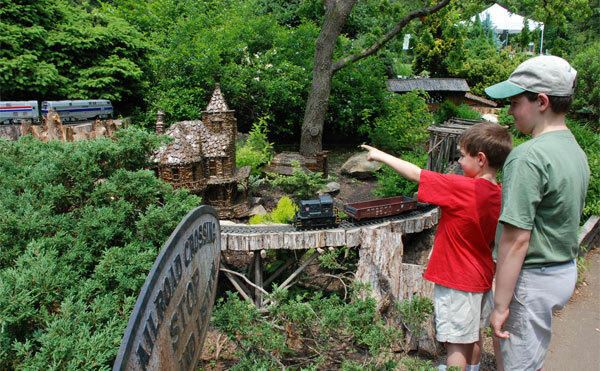 Thomas the Tank and friends are taking over Morris Arboretum for the weekend. See some of your favorite characters ride along the Garden Railway. The quarter-mile train track is decorated with natural, handmade houses and other structures. When you&apos;re done at the garden, be sure to chug along to other exhibits Morris Arboretum has to offer. From vintage aircrafts and automobiles to modern-day planes, learn the history of these vehicles. The 26th Annual Wings ‘N Wheels, hosted at Wings Field, will give attendees the opportunity to get a birds-eye-view with sightseeing flights. Food, music and children&apos;s entertainment are also included in this jam-packed event. Admission is free, but all donations go to Angel Flight East, an organization dedicated to providing transportation for the seriously ill and delivering supplies to disaster areas. It&apos;s hard to imagine, but it&apos;s true. 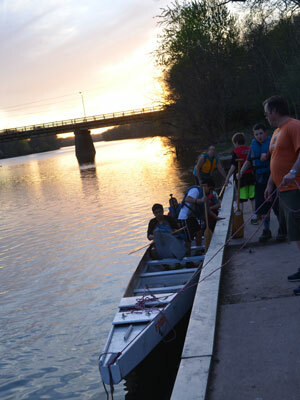 Paddling along the waters of the Schuylkill River in Norristown causes the urban buzz of the county seat to melt away completely. Here&apos;s a unique opportunity to experience it - even if you&apos;ve never once worn a life jacket. Riverfest, a paddle party thrown by the Dragon Boat Club of Norristown, invites landlubbers to give a try to this exhilarating (and cardio-packed) sport. You won&apos;t be feeling so blue upon arriving at Reeves Park for the 7th Annual Phoenixville Blues Festival. Ten well-known blues artists will be in the groove for this day-long event. Various food and art vendors will be onsite to compliment the harmonic guitar riffs. Grab your chairs and blankets and get lost in the sounds of the blues. The saga of Shakespeare&apos;s most famous star-crossed lovers is streamed live to The Colonial Theatre from director Kenneth Branagh&apos;s performance company in London. Reuniting the stars of his celebrated film of Cinderella, Branagh directs Richard Madden and Lily James as Romeo and Juliet and Sir Derek Jacobi as Mercutio. It&apos;s a fine time on the Main Line. 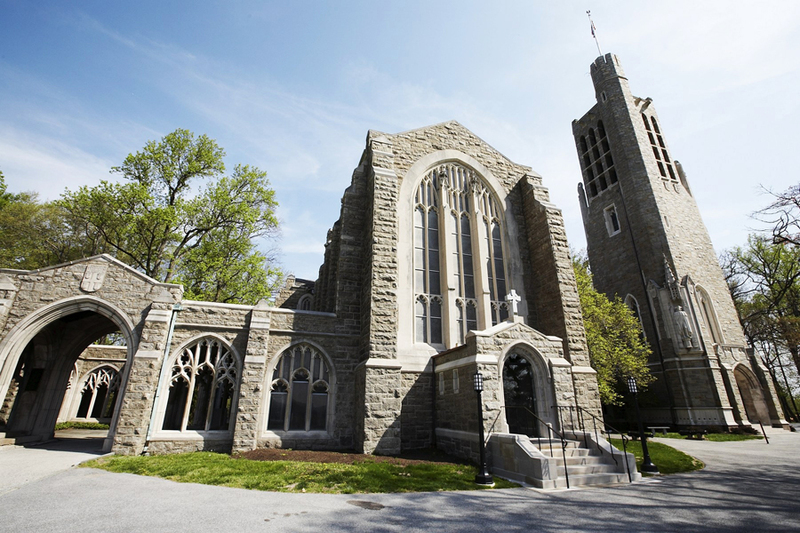 Bryn Mawr Day is a full day of entertainment, kid-friendly adventures (fire truck rides; circus-style performances; petting zoo) and plenty of food. The Bryn Mawr farmers&apos; market will be stocked with summer&apos;s bounty, so grab those ears of freshly picked corn on the cob before they disappear for the season. In commemoration of the 15th anniversary of 9/11, Washington Memorial Chapel invites followers of all faith traditions to a moving service of music and remembrance. Remarks from Bishop Daniel Gutierrez will set a respectfully reflective tone, with performances from the Irish Thunder Pipes and Drum Band. The presentation concludes with a nondenominational prayer at the grave of Louis J. Nacke II, Pennsylvania businessman and hero of Flight 93, whose final resting place is in Valley Forge. 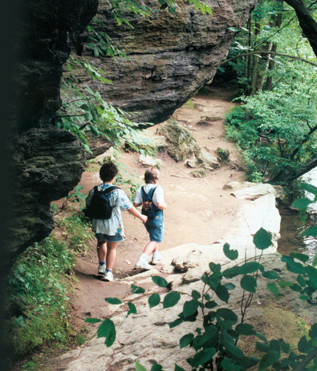 Take your inner Sherlock Holmes into the wilderness. Lorimer Park is hosting the Nature Scavenger Hunt that is sure to challenge your observation and critical thinking skills. To put the pressure on, the first group to find all the required items is rewarded with a prize. With the kids trudging back to school this week, give them an unexpected treat: a two-day vacation in a Montgomery County hotel, as a way of kicking off their academic year. They will be front-and-center for all that&apos;s going on, able to choose from one of our 500+ restaurants, take a dip in the hotel pool and nestle in for a sound sleep. Our website has tons of recommendations.